Since the sector shakeup on Sep. 24, 2018, the S&P 500 fell 19.5% through the close of Dec. 24, 2018 then rebounded 12.2% by the close of Jan. 23, 2019 for a loss of 9.6% in the full period. The annualized volatility of 22.8% in the past 82 days has been the highest since the 82 days ending Feb. 1, 2012, when the level was 22.9%. While the volatility is higher than the 15.7% average for 82-day periods since Jan. 4, 1928, it is not near the high of 65.5% that occurred in the 82-day period ending on Jan. 2, 2009. Nonetheless, the distinct down and up periods are interesting to evaluate, especially for the newly configured sectors. Inside of the S&P 500 on Sep. 24, 2018, the market capitalization ($MM) for communication services was 2,444,289, consumer discretionary was 2,501,033 and information technology was 5,133,491, which resulted in respective index weights of 9.9%, 10.2% and 20.8%. This meant information technology was the biggest sector in the S&P 500, consumer discretionary was the fourth largest and and communications services was the fifth largest. 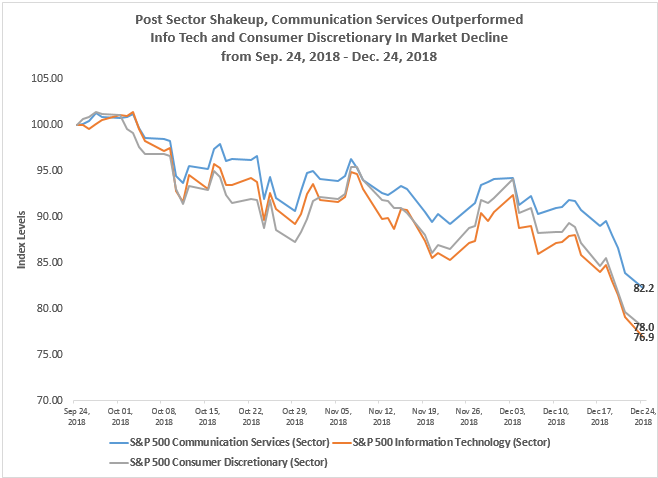 Through Dec. 24, 2018, the S&P 500 Information Technology lost 23.1%, the S&P 500 Consumer Discretionary lost 22.0% and the S&P 500 Communication Services lost 17.8%. Of the three sectors, only the communication services sector avoided a bear market and outperformed the S&P 500. The losses were severe in all three sectors, with market capitalization ($MM) declines of 437,154, 565,886 and 1,196,100 in communication services, consumer discretionary and information technology, respectively. However, since the communication services sector held up better than the consumer discretionary sector, its index weight gained 0.25% while the index weight of consumer discretionary lost 0.35%. This propelled communication services to become the fourth largest sector, weighing 10.2% of the S&P 500, overtaking consumer discretionary, which fell to the fifth spot, with an index weight of 9.8%. The information technology sector remained the largest though its weight dropped to 20.0%. 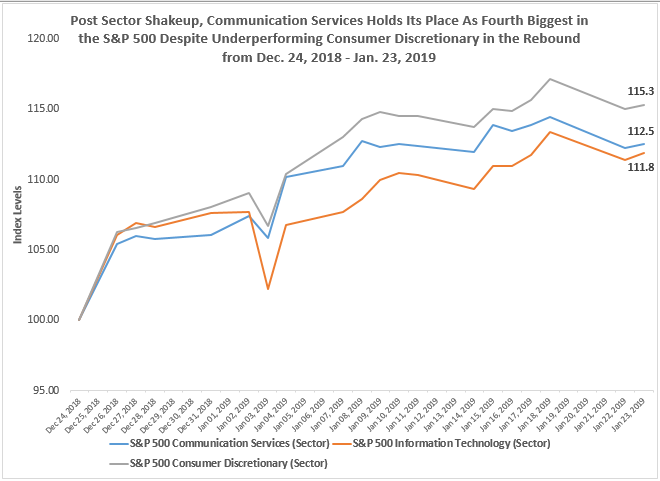 Despite better performance of 15.3% from the consumer discretionary sector than of 12.5% from communication services from Dec. 24, 2018 through Jan. 23, 2018, when the S&P 500 gained 12.2%, the communication services has held its place as the fourth largest sector. In this time-frame, communication services gained 250,482 of market capitalization ($MM), slightly less than the 295,316 gained in consumer discretionary, resulting in an increasing index weight of 10.1% in consumer discretionary versus a nearly constant 10.2% in communication services. Through the period, information technology, though recovering 459,319 of its market capitalization ($MM), lost a full percentage point of its weight since the sector shuffle, now with an index weight of 19.8%, but still the largest. While the rebound has not been big enough to recoup all the losses in these sectors, overall the communication services held up best from Sep. 24, 2018 – Jan. 23, 2019. 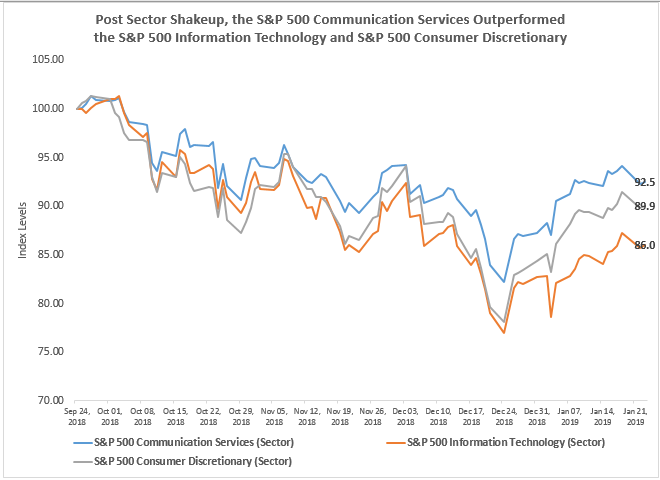 Over the period, the S&P 500 Communication Services lost 7.5% as compared to the S&P 500 Information Technology that lost 14.0% and the S&P 500 Consumer Discretionary that lost 10.1%. Source: S&P Dow Jones Indices. Data from Sep. 24, 2018 – Jan. 23, 2019. Though the stocks within each sector performed differently, most of them moved in the same direction from these overarching pressures. The range of stock performance was tightest inside the communication services sector with a range of 51.6% between the best performer, TRIP, up 8.7%, and worst performer ATVI, down 42.9% over the period. Both information technology and consumer discretionary had a spread of 75% between the best and worst performers. 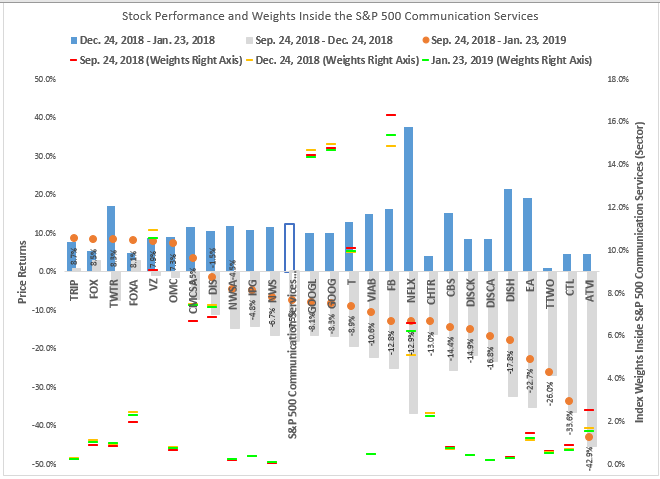 In the S&P 500 Communication Services, 7 of the 26 stocks in the sector gained over the full period measured: TRIP 8.7%, FOX 8.5%, TWTR 8.3%, FOXA 8.1%, VZ 7.9%, OMC 7.3% and CMCSA 3.5%. All 26 stocks gained in the rebound period, while TRIP, FOX and FOXA gained a respective 3.0%, 0.9% and 0.9% also in the declining period. 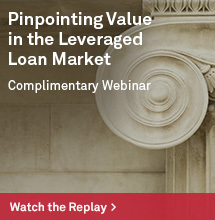 VZ overtook T in weight, rising from 9.1% to 10.6% of the sector, now only smaller than GOOG/GOOGL and FB. 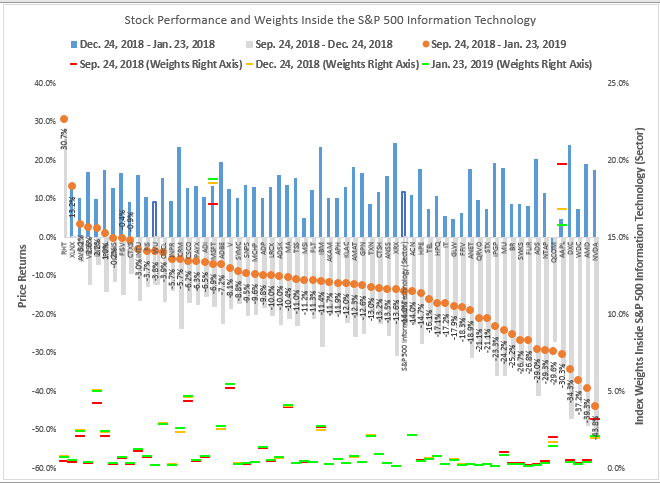 In the S&P 500 Information Technology, only 6 of the 65 stocks in the sector gained over the full period measured: RHT 30.7%, XLNX 13.2%, AVGO 3.2%, VRSN 2.6%, INTC 2.2% and PYPL 1.0%. Every stock gained in the rebound period except QCOM, which lost 3.5%, while RHT and XLNX gained a respective 28.2% and 0.2% during the declining period. MSFT overtook AAPL in weight, rising from 17.1% to 18.8% of the sector, while AAPL diminished from 19.7% to 15.8% of the sector. 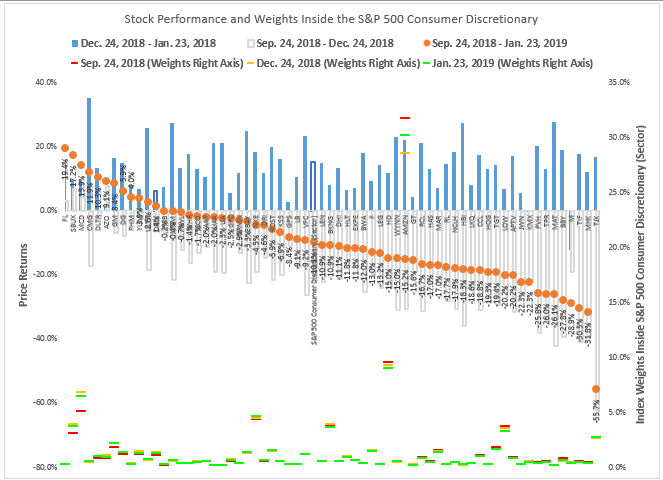 Lastly, in the S&P 500 Consumer Discretionary, 12 of the 64 stocks in the sector gained over the full period measured: FL 19.4%, SBUX 17.2%, MCD 13.9%, CMG 11.9%, DLTR 10.3%, AZO 9.1%, GM 8.4%, DG 5.9%, PHM 4.0%, YUM 3.9%, ULTA 2.6% and ORLY 1.4%. Every stock gained in the rebound period except M and KMX, which lost 12.3% and 0.1%, respectively. In the declining period, AZO, SBUX, MCD and FL held up, gaining a respective 7.6%, 6.8%, 4.3% and 3.1%. AMZN fell in weight from 31.7% to 30.2% of the sector and remains dominant with HD as the next biggest stock, comprising 9.0% of the sector. 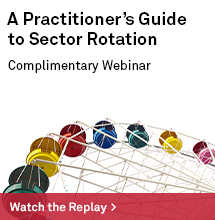 It is important to remember the GICS (Global Industry Classification Standard) aims to reflect the market landscape, and why the sector changes happened. 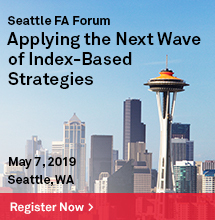 Sector fundamentals are important in driving performance of stocks that are classified together, especially in sub-industry groups. 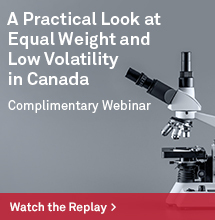 However, sometimes there are more influential, overarching forces, as we may be experiencing now like the Fed, Brexit and the trading tensions that are responsible for the broad-based moves.